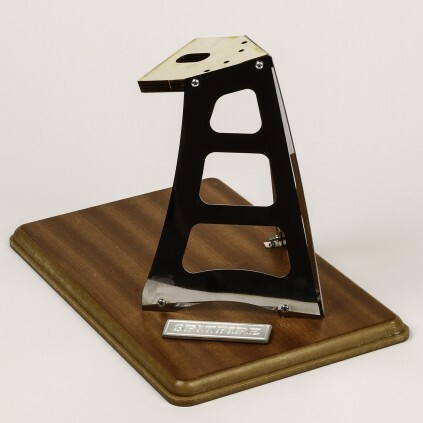 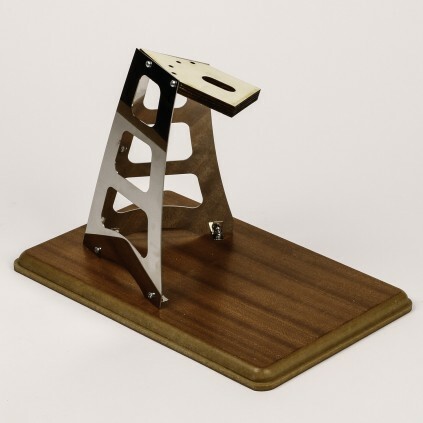 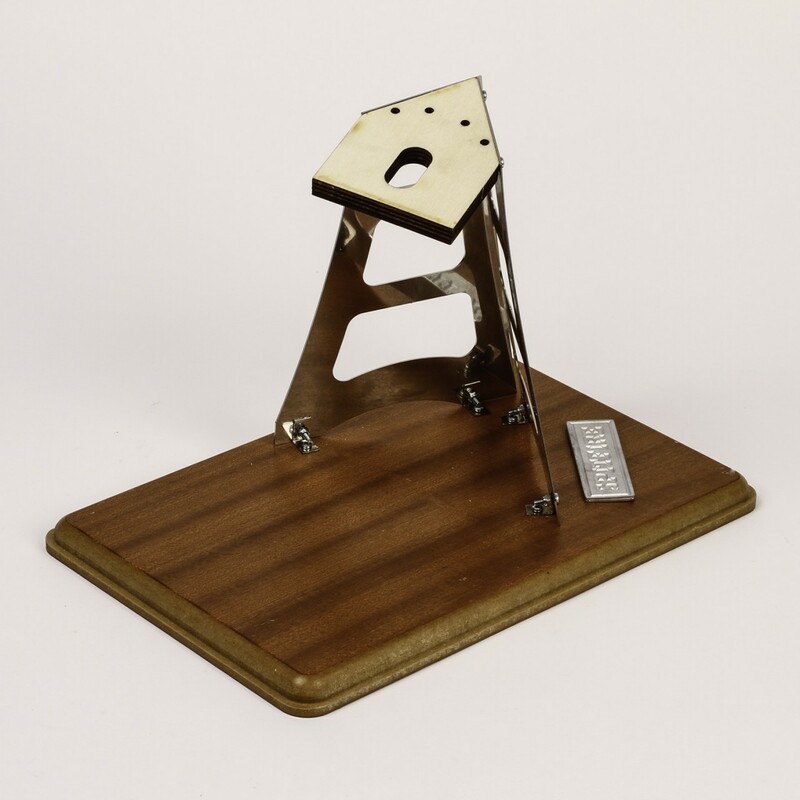 This great display stand has been specially designed to display your Spitfire model with pride. You have now completed your model of the Spitifire. 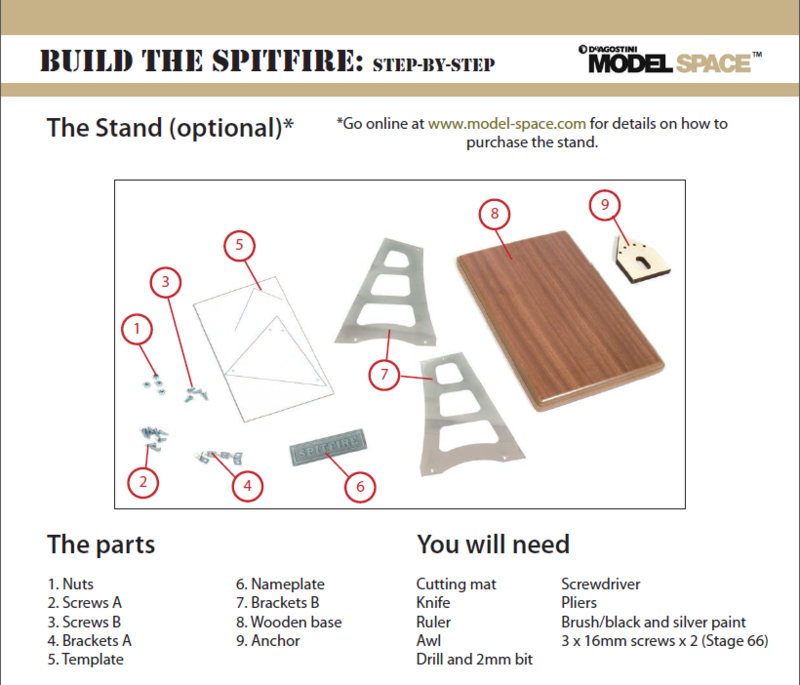 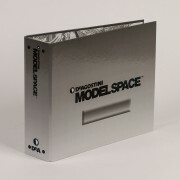 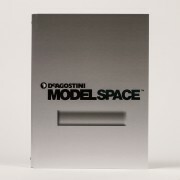 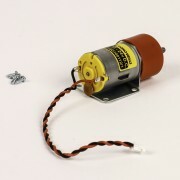 You can now assemble the stand and secure your finished Spitfire model to it. 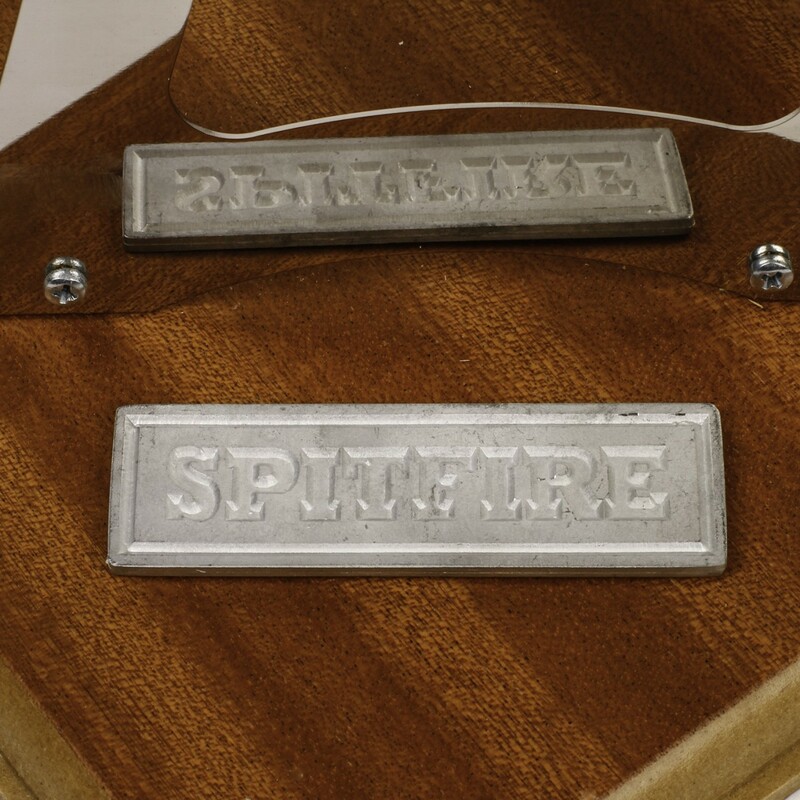 The display stand comprises of a wooden display base, aluminium uprights, Spitfire nameplate and fittings. 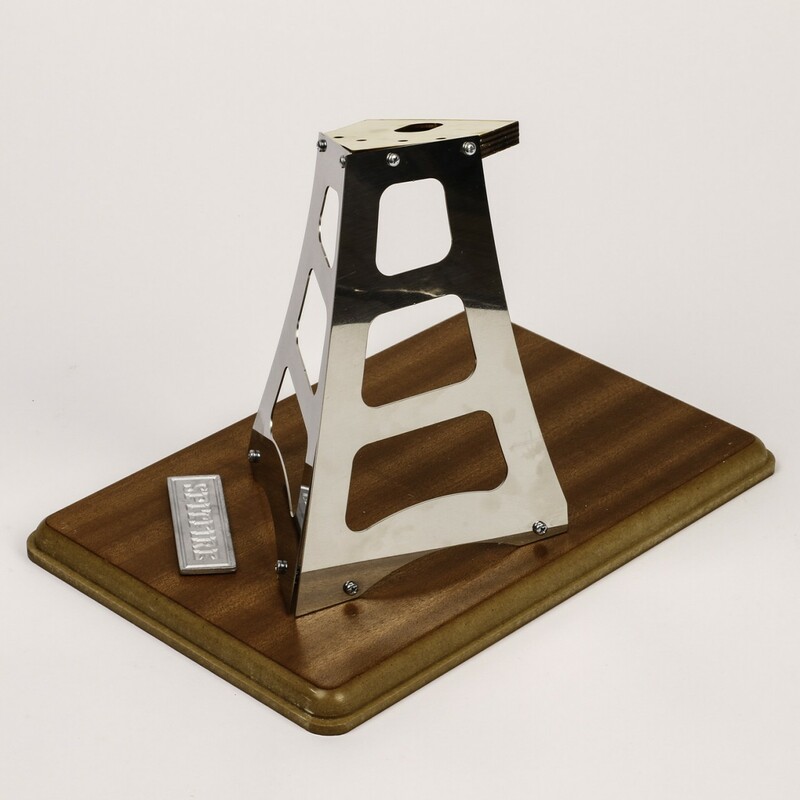 The base of the display stand is: 11.8 inches x 7.9 inches, and the whole thing is 8.3 inches high including the thickness of the base.